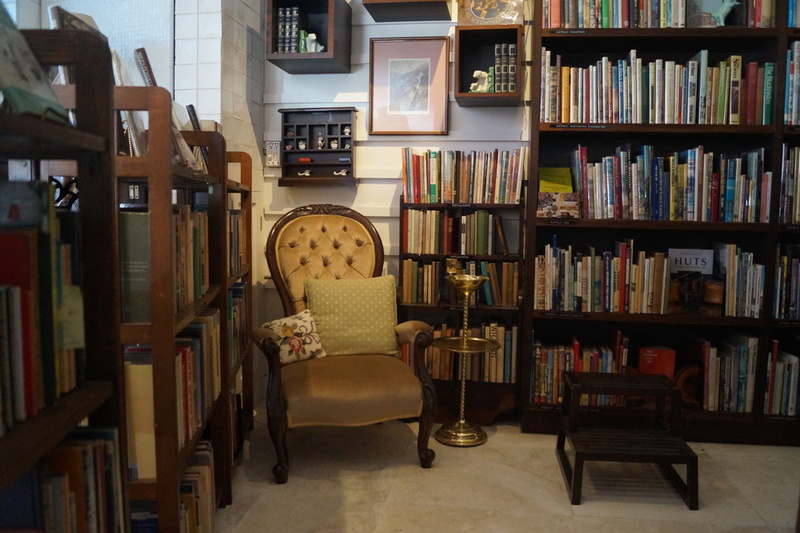 Love Vintage Books specialises in rare and collectible books. Love Vintage Books also sells secondhand, rare and out of print books in these areas: transport, military, history, travel, art and architecture, Australiana and modern and nostalgic literature. We have a vast collection of rare children's books and juvenile literature, antique postcodes, maps, magazines and rare publications. OTHER TIMES by ARRANGEMENT or CHANCE! Also available for sale are postcards, bookmarks, booklets and other items of ephemera. Have a browse and read books from your past. Cricket Books for Cricket lovers. Come in and explore…..Browsers welcomed….buyers adored!!! If it is outside opening hours and you see a book in the window in which you are interested or you have any other questions, email or call for a quick reply. Biographies on display. Subjects include: juvenile and related literature, Australiana, art & architecture, transport & technical, military. History, travel, antique references. 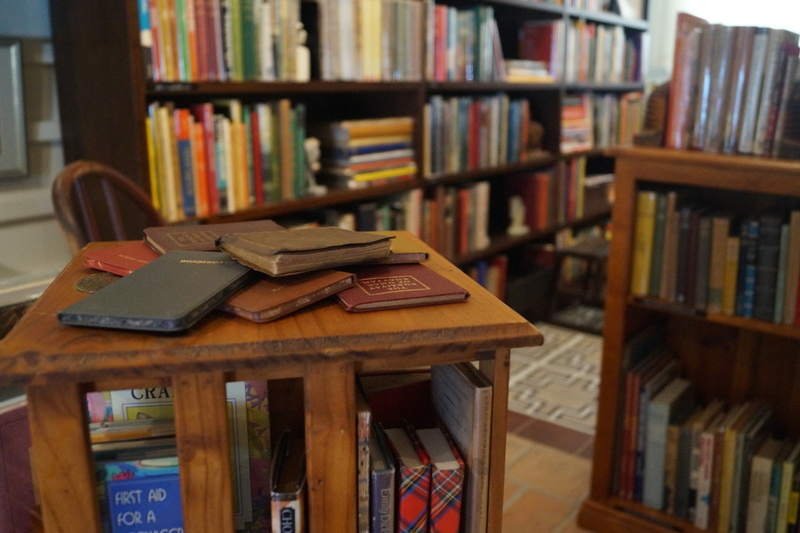 “Love Vintage Books” is the trading name for “Somerset House Books” a retailer of quality rare and secondhand collectible books. Somerset House Books was established at Bowenfels during the early 1990s and first had a presence as a mail order business and at rare book fairs in Sydney, Canberra, Uralla, Bowral and Melbourne. Somerset House Books has had shop fronts in Kurrajong Village, Blackheath and for a short while in Sydney’s York Street. From 1998 Somerset House Books began selling books online. Multiple signed and rare editions available for special appraisal.